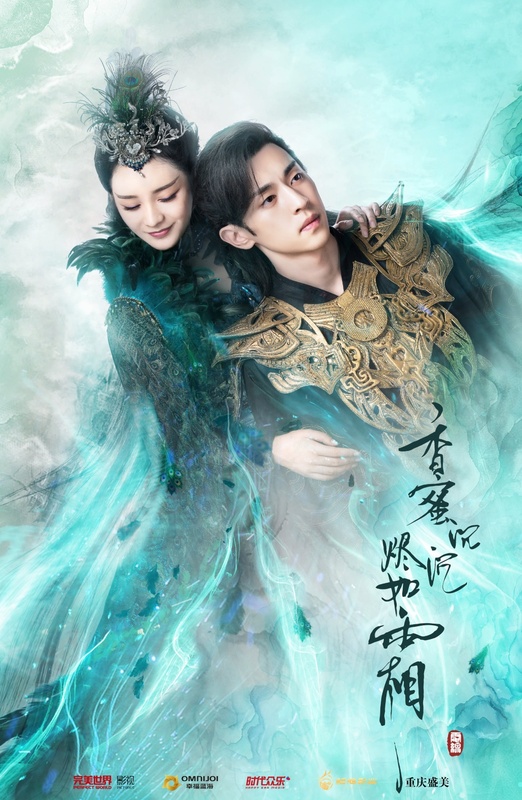 Heavy Sweetness Ash-like Frost 香蜜沉沉烬如霜 or Ashes of Love is a 63-episode Chinese drama adapted from a novel by Dian Xian 电线 that tells a love story between gods and goddesses. So I hear that the drama is not really like Ten Miles of Peach Blossoms but I can't help but approach it with the same expectations just because it seems like it could be the next big hit in the fantasy romance genre. 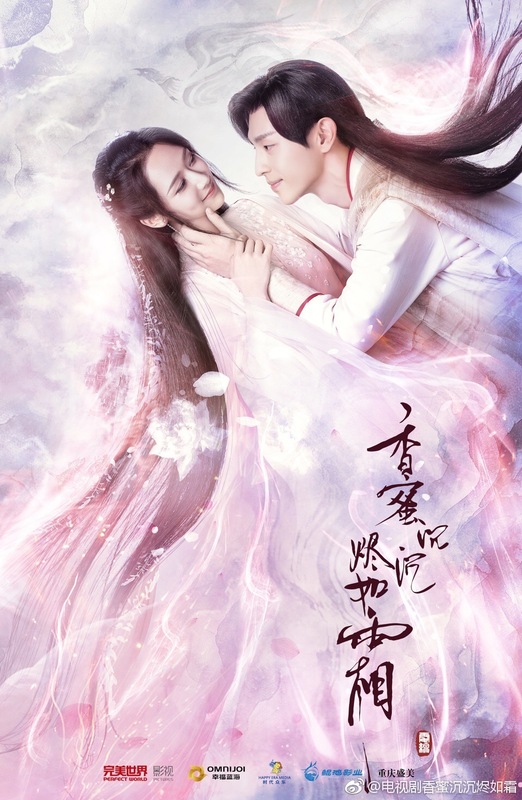 The soft, ethereal look is visually appealing, the heart-wrenching romance and criss-crossing fates seem complicated enough to make an intriguing plot and the first meeting between the girl with no feelings and the prince should make for hilarious encounters. It stars Yang Zi, Deng Lun, Luo Yunxi, Yukee Chen, Wang Yi Fei and Zou Ting Wei. Did I mention that I like the cast? 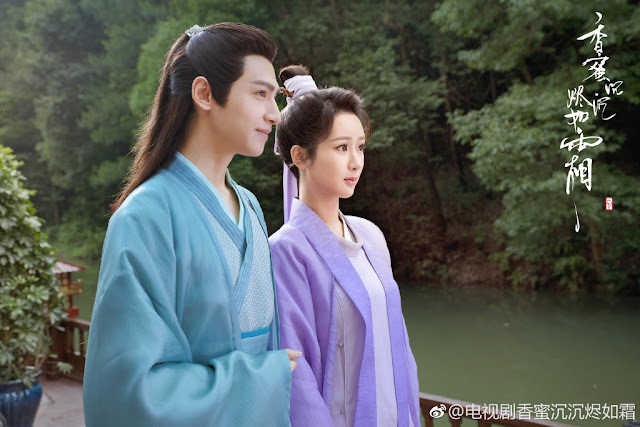 I especially like the main leads who are lovable on their own and even more adorable together. There are rumors that it was supposed to air in March or April of this year, neither of which have been confirmed and the latest news it that Hunan TV has bought the rights to the drama. The hype is certainly there and I'm praying that it doesn't disappoint. 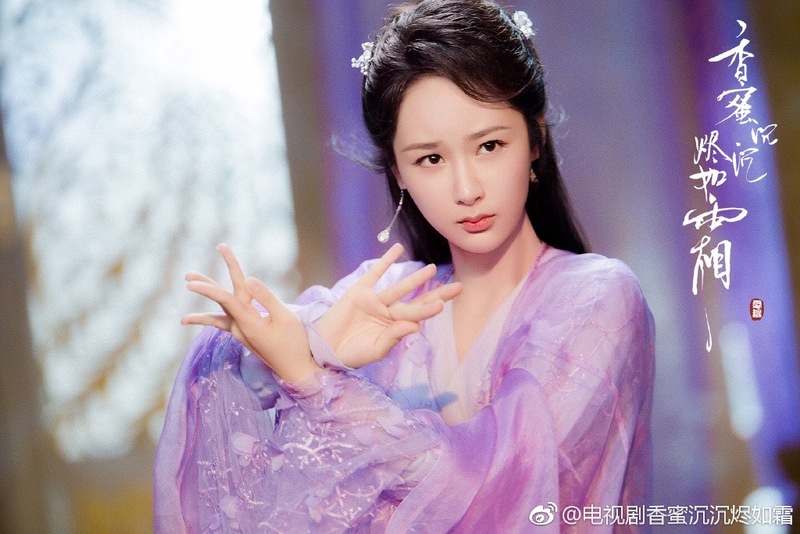 Synopsis from ChineseDrama.Info: Four thousand years ago when Jin Mi (Yang Zi) was born into the world, her fate to be imprisoned within Shui Jing was already sealed. 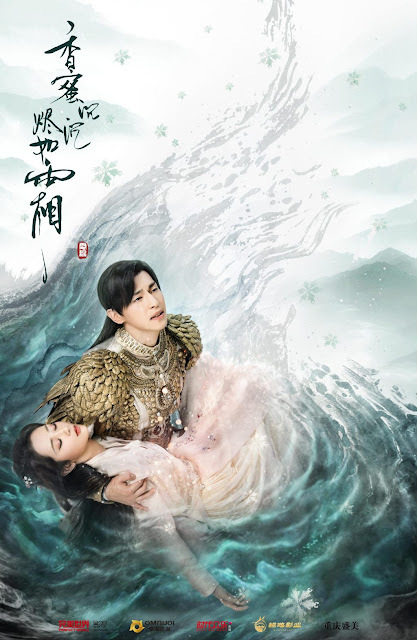 Her birth mother Zi Fen, the flower deity, abandons her for the afterlife and before her death, she feeds the unfeeling pill to her infant daughter and orders her subordinates never to reveal her identity to Jin Mi. 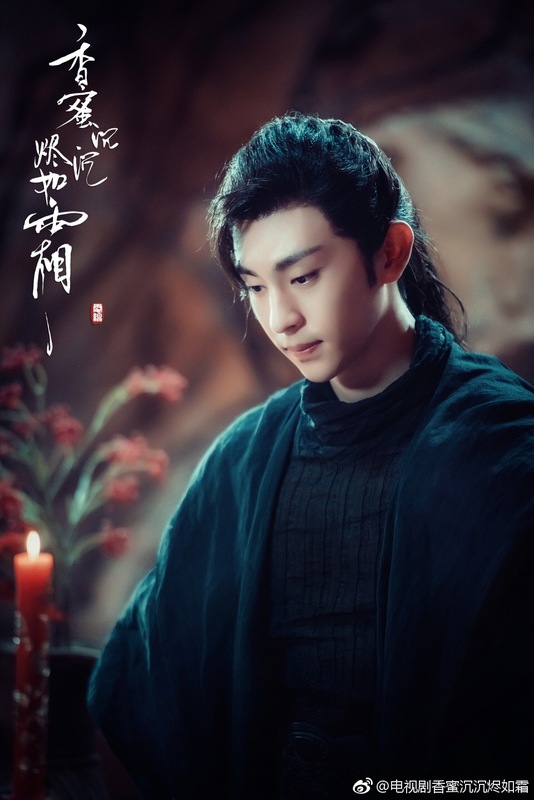 Four thousand years later, the fire deity (Deng Lun) who is also the second son of the Heavenly King stumbles into Shui Jing because of a trap laid out by his enemies. 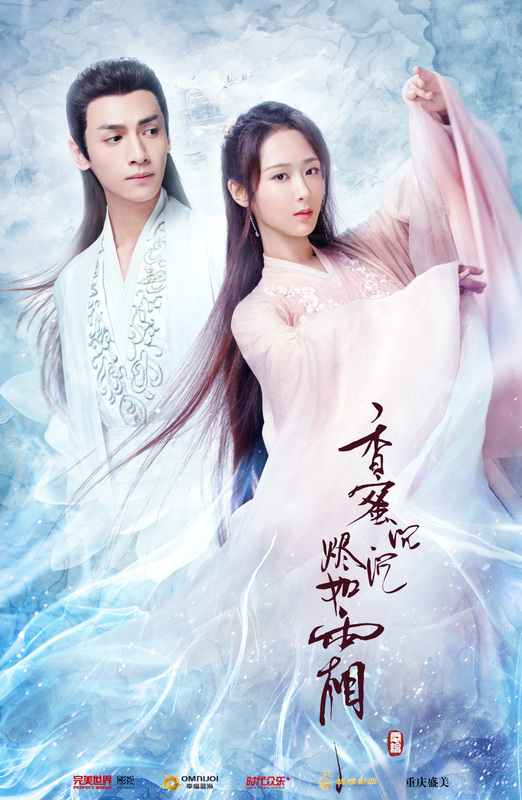 He is saved by Jin Mi and slowly, the two find comfort in each other after having spent a hundred years together. 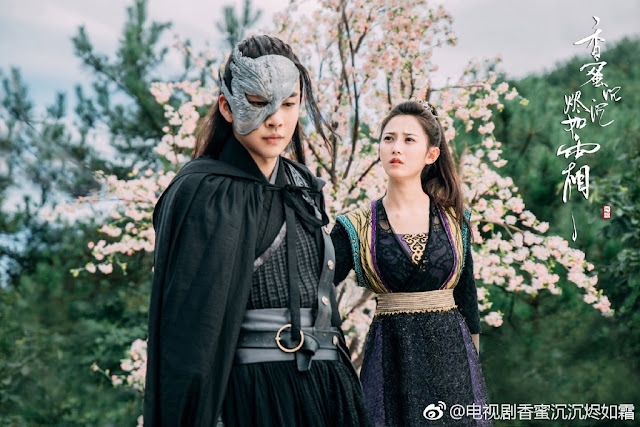 Meanwhile, the fire deity and the night deity (Luo Yun Xi) have always been at odds. 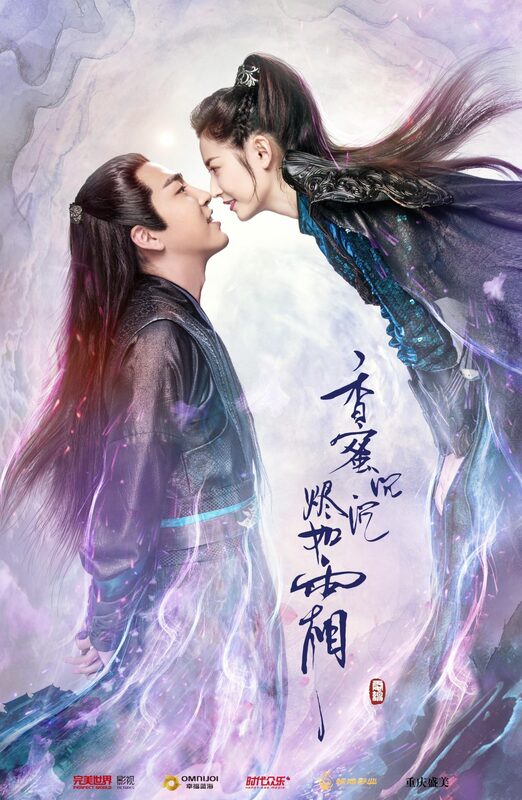 When the night deity learns of the fire deity's intentions, he devices a plan to get to Jin Mi in order to use her against fire, yet he ends up falling for her as well. 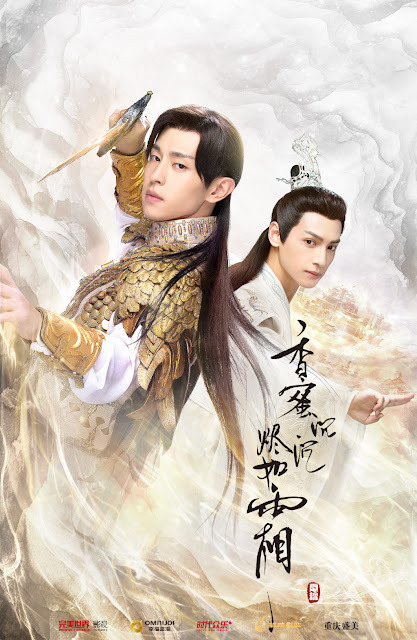 This looks so interesting!! 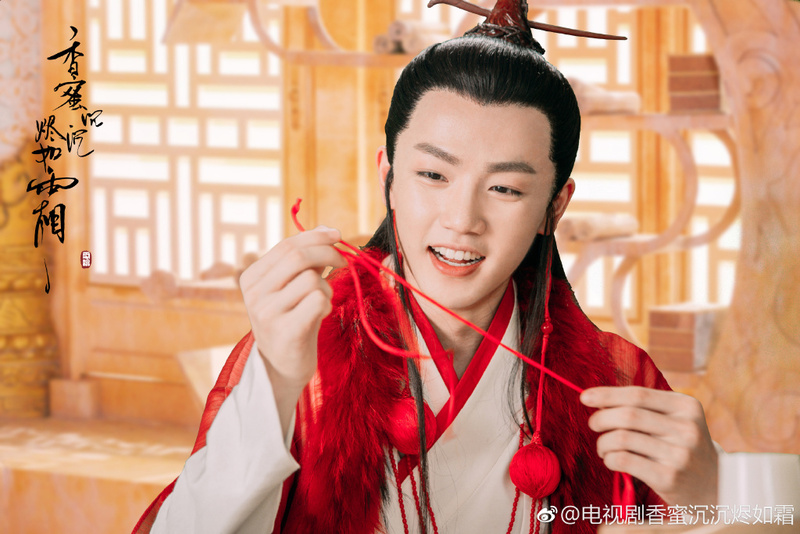 I can't wait for it, but I hope it gets subbed in English. So many interesting dramas out, but w/out subs and it's just tearing me apart! I've read the translated book and loved it sooo much. 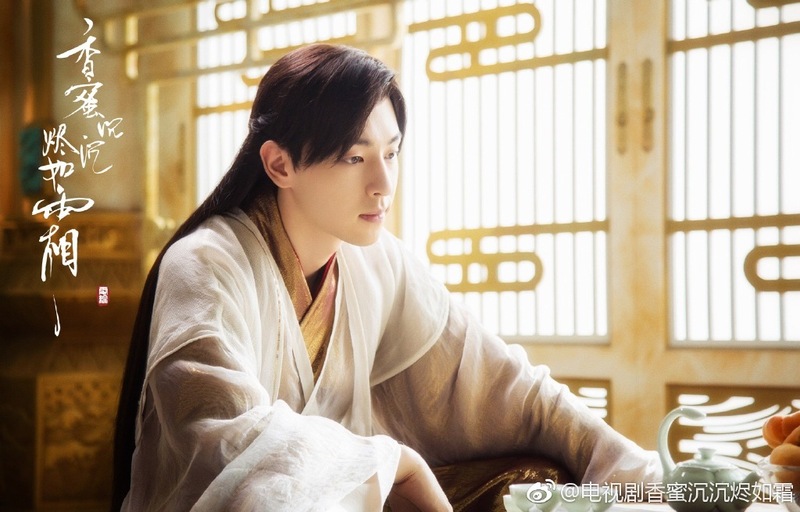 Pretty please someone sub eng the drama. Both leads are quite alright to me; Yang Zi is cute and looks innocent but mischievous in a way, Deng Lun can get by with the hot head type of fire god.